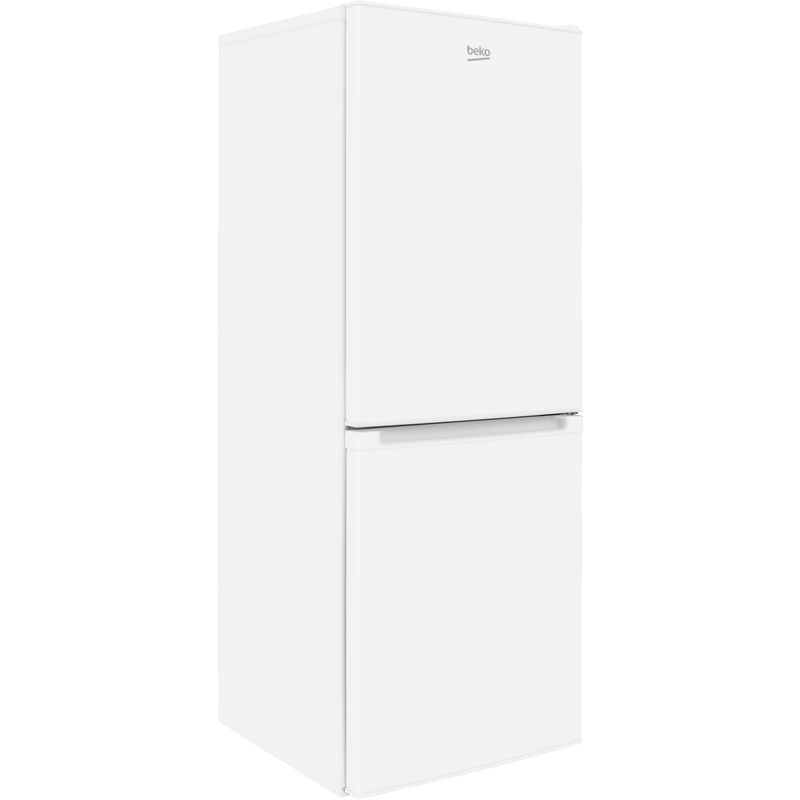 The CCFM1552W fridge freezer from Beko has a 213 litre net capacity, some handy features, and one year’s warranty, making it ideal for an average sized family. 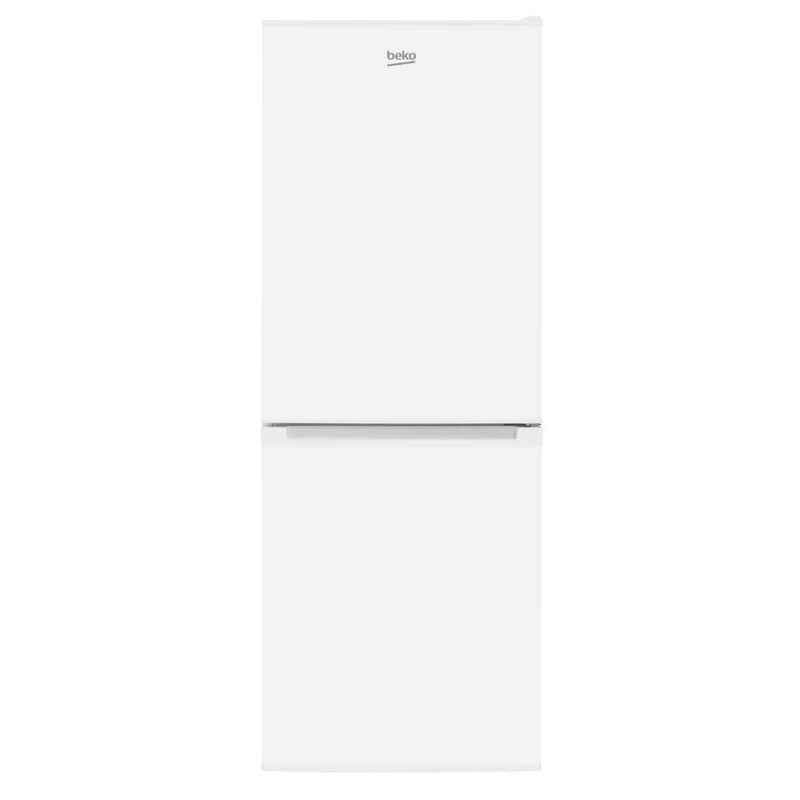 Tired of having to manually defrost your fridge freezer every month? 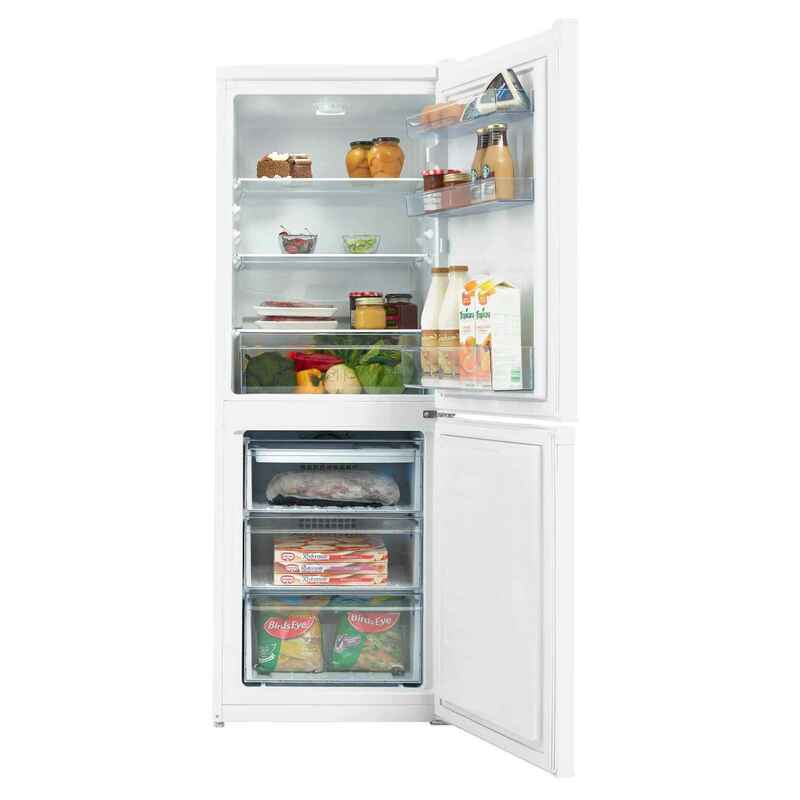 The CCFM1552W features clever auto defrost and frost free technology, so that you no longer need to worry. 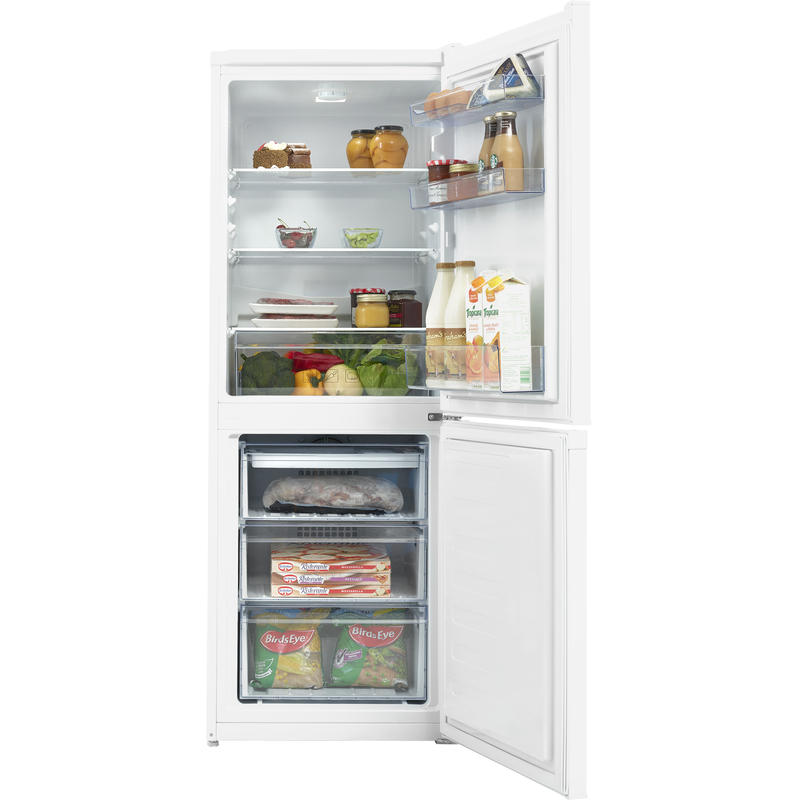 By carefully regulating the temperature, this fridge freezer ensures that ice doesn’t get a chance to build up and restrict your storage space. 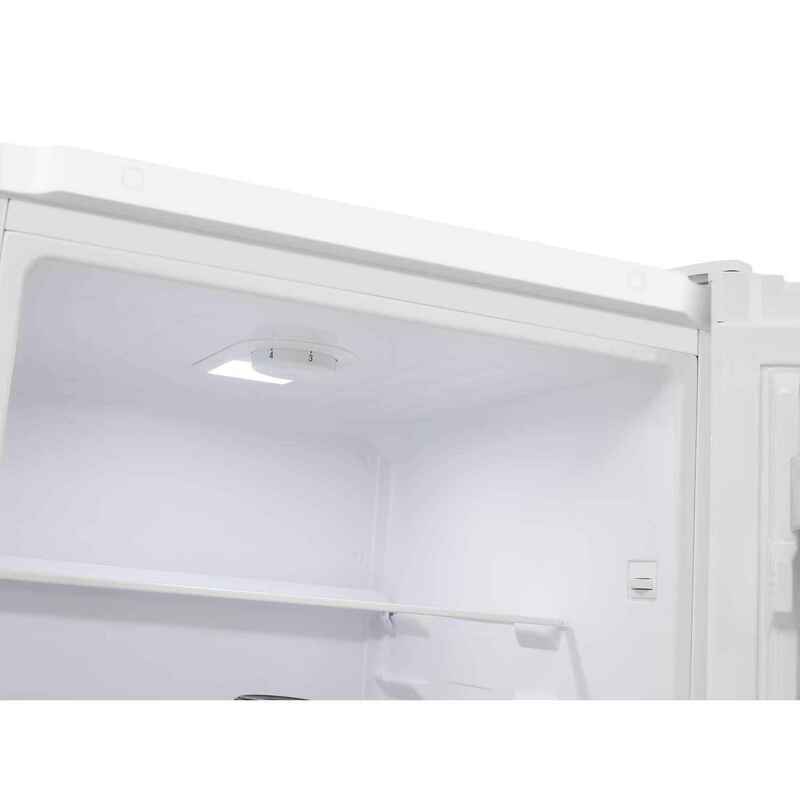 Antibacterial door seals stop any germs from sneaking into the fridge, keeping your food fresher for longer, and an LED light helps you quickly locate whatever food you’re looking for. 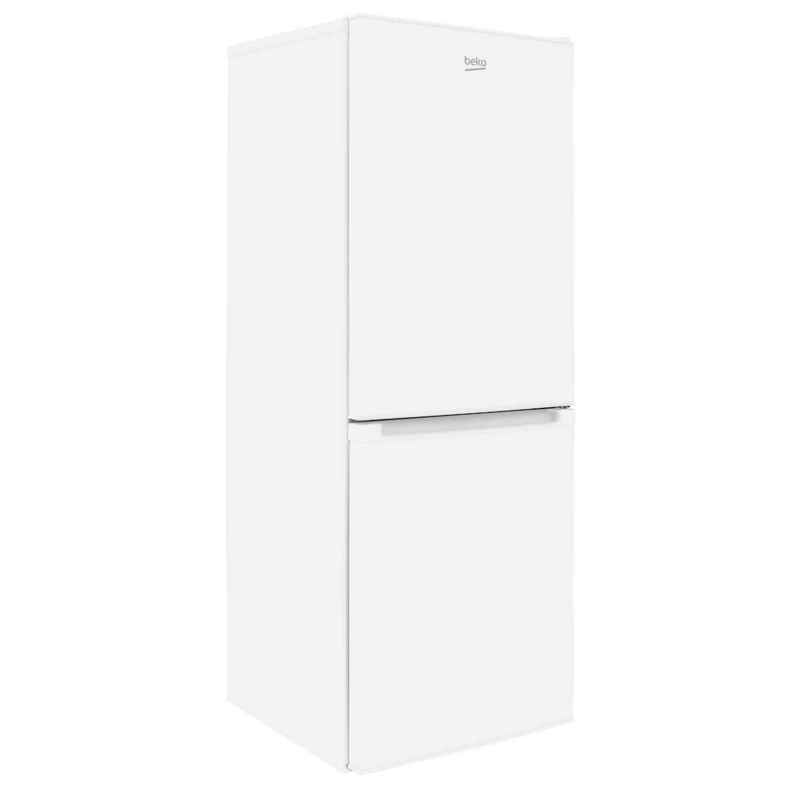 Beko’s Freezer Guard function means you can place the CCFM1552W in the garage if you need more space – the technology ensures your food maintains a regular temperature even in temperatures as low as -15ºC. With electricity bills quickly rising, finding an energy efficient model is more important than ever. 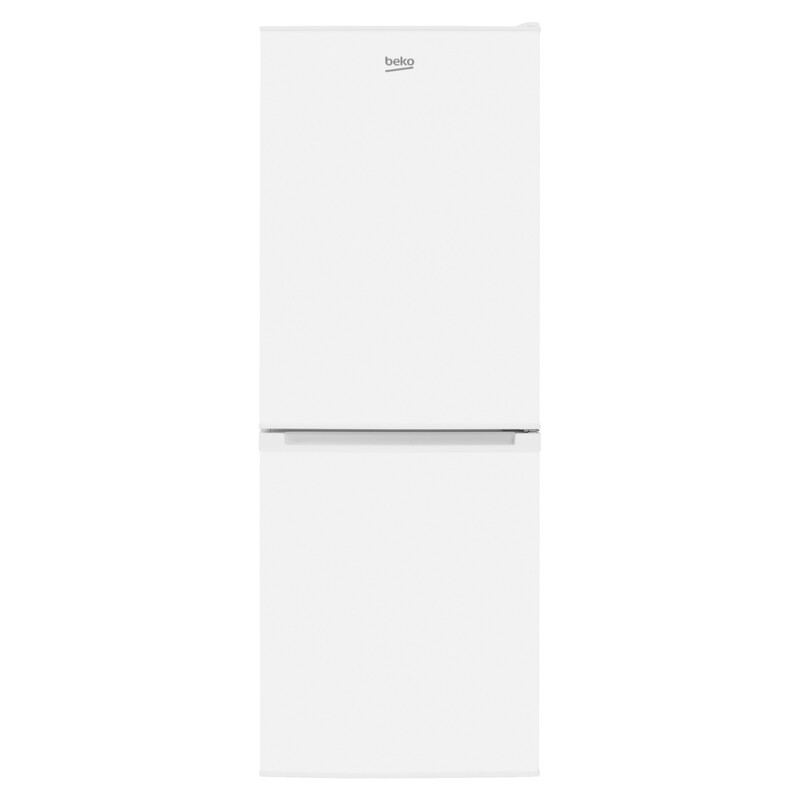 The CCFM1552W has been awarded an A+ energy rating, making it kinder to the environment, as well as your wallet. Adaptable storage space lets you fit in a range of food items, regardless of their shape or size. 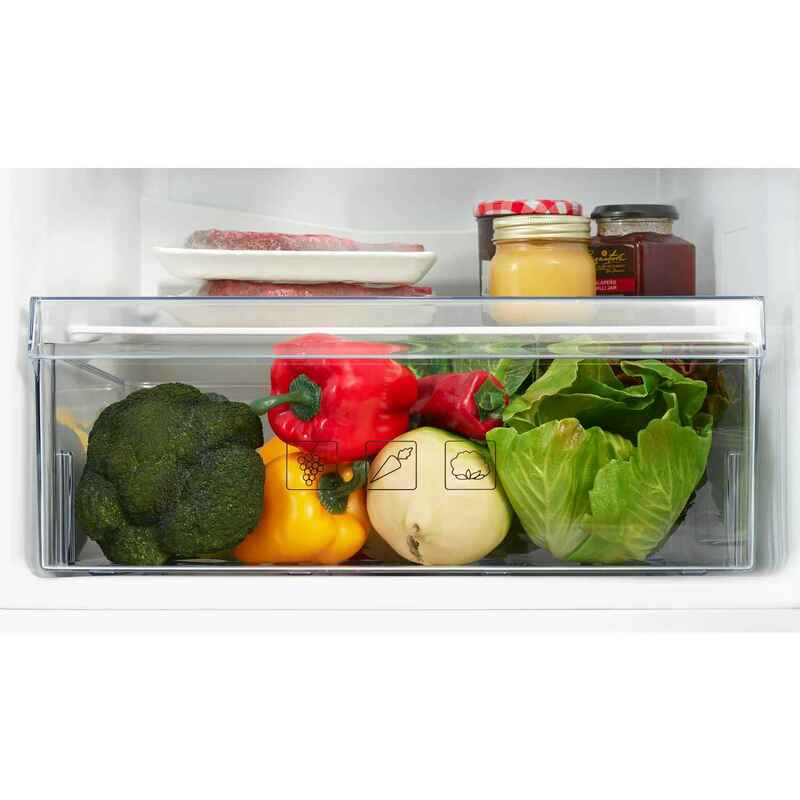 The fridge section has three glass shelves which can be adjusted to increase the shelf height, plus a salad bin to keep your vegetables fresh and crunchy. 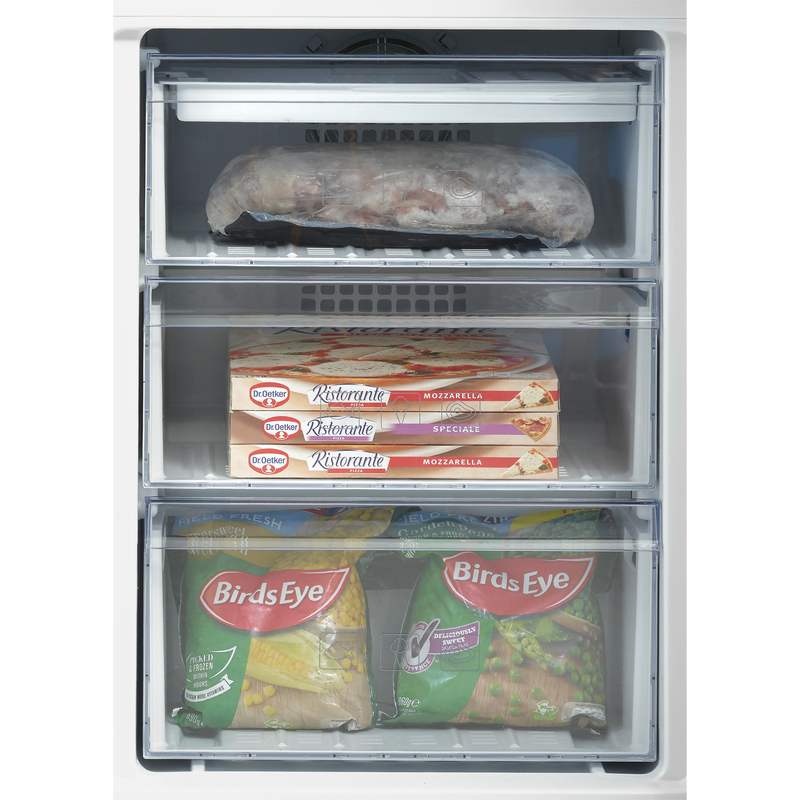 Three clear freezer drawers provide plenty of storage for frozen items whilst helping to keep them organised. Keeping your food fresh, frost free and organised has never been easier, with the Beko CCFM1552W fridge freezer. Buy yours today!